The facilities, organizations and professionals participating in the COOPSALUTE Network are present throughout the country and allow Health Centre and Coopsalute Patients to easily find and access quality services. The Network is built on professionalism, trust, respect for people and attention to service and, without sacrificing a high level of performance, aims to offer more affordable services for both patients and customers. Being part of the Network allows member organizations to come into contact with new customers, share skills, infrastructures and resources, completely satisfying the requirements of patients, at facilities or with home care. The admission of new facilities and members is not free or automatic but is subject to the unquestionable judgment of the organization. To consolidate the Network, strengthen Partner relations and improve the offer for our Patients, we have joined and support new tools and projects. It is a national web portal aimed at promoting and selling of goods and services for the welfare of families and businesses. 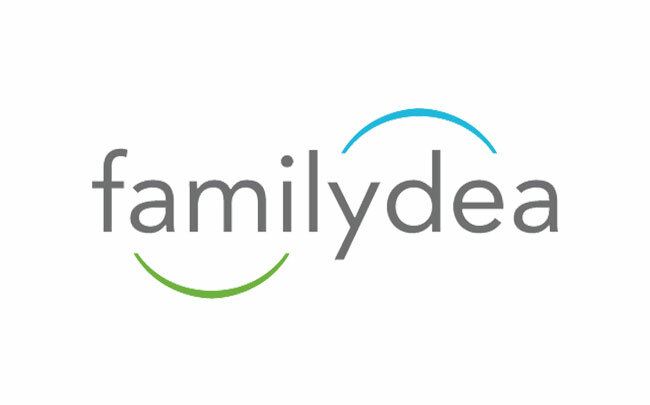 Present in 40 cities, with 190 partner organizations, it offers specialized services in home care, leisure time, training and health assistance. 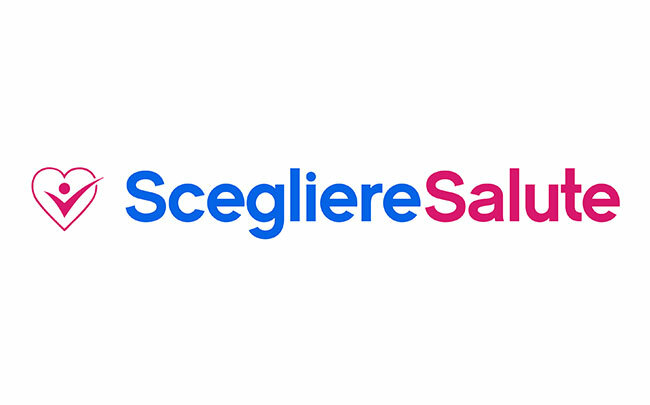 ScegliereSalute is an innovative start up funded in 2015, on its web platform and its APP it counts 25 thousand users per month, 3.000 accounts and over 2.000 downloads. Through sceglieresalute.it you can share reviews, book and contact the bank data of over 150 thousand doctors, healthcare professionals, health facilities and diagnostic centres. It is the supply and management platform that Health Italia S.p.A. dedicates to the market of corporate welfare, able to integrate the offer of healthcare plans and service assistance with Flexible Benefits programs. Through the portal benefitonline.it each user can view the “catalogue” of the services available, choose and book directly. Information magazine with articles concerning alternative health therapies and more. 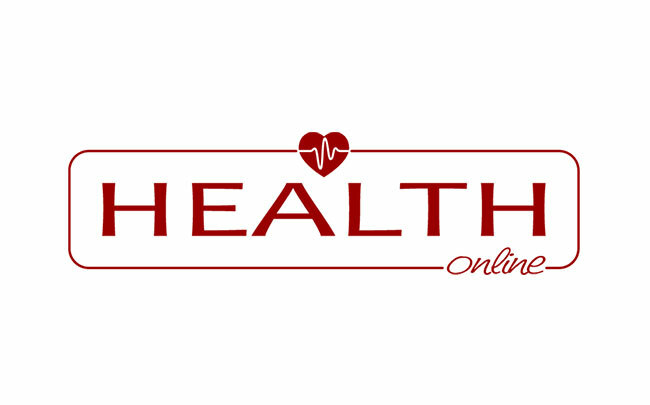 Healthonline.it is simple, immediate, updated, and allows you to always be up-to-date with the evolution of the world of integrative health, technologies, as well as companies and organizations that operate in it.